I told my wife that she should look into a meetup in order to do something outside of the house. I have MABL baseball, and I will also eventually do my own meetup group of some sort. I also actually enjoy watching the kids play sports, so that kind of counts. When I looked into the local Jax groups that meet, I thought it might be useful to list them for others out there who do not want to waste time searching on Meetup. Then again, that's the single purpose of the website, so my list and comments might not help a whole lot, but I think it might be fun for me to vent a bit, since I've been a little frustrated for the past few years when it comes to these groups. 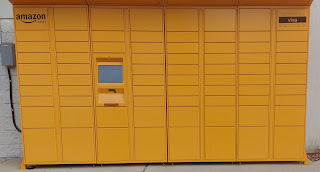 I just got started with Meetups again in November, so I have not attended any actual meetings as of this writing, but I was a dedicated member of one group in Milwaukee, so I intend to join one of these and make it a thing in my life. Florida's sun can be unrelenting. 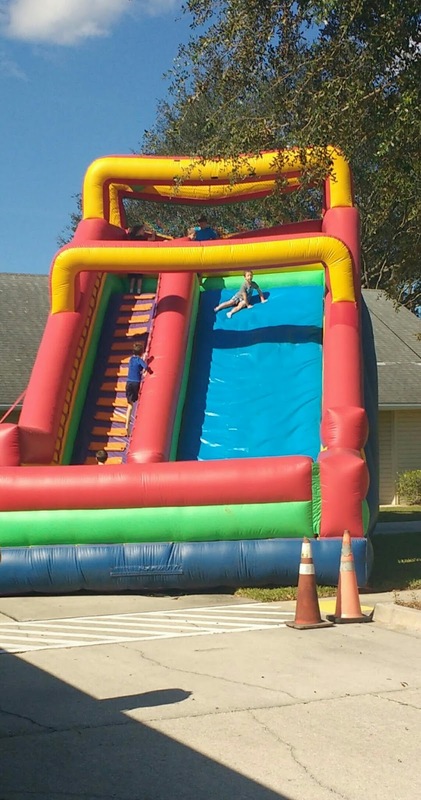 If you are planning on renting a giant slide like the one pictured here, you will need to figure out how to deal with the sun. The tree in this photo had little effect on the slide, and it's obviously higher than the adjacent building. Therefore, when my kids went down this slide after noon, it had been heating up all day, and the slide itself actually left burn marks on the kids. When we exited our Christmas Eve church service this year, the walkways were lined with paper bags with candles inside. One of the other church members identified the objects as luminaries, but I was interested in the birth of this Christmas tradition. It was not something we saw in Wisconsin, and not something we noticed in Kansas, so I wondered how the tradition got started. 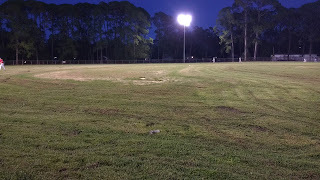 I thought it was just a fluke when I showed up to Woodstock Park and it looked like a farm field fit for a concert rather than a baseball diamond. I figured the field had been out of the rotation for a while, and maybe the person in charge of the field needed to get back in mid-season form. 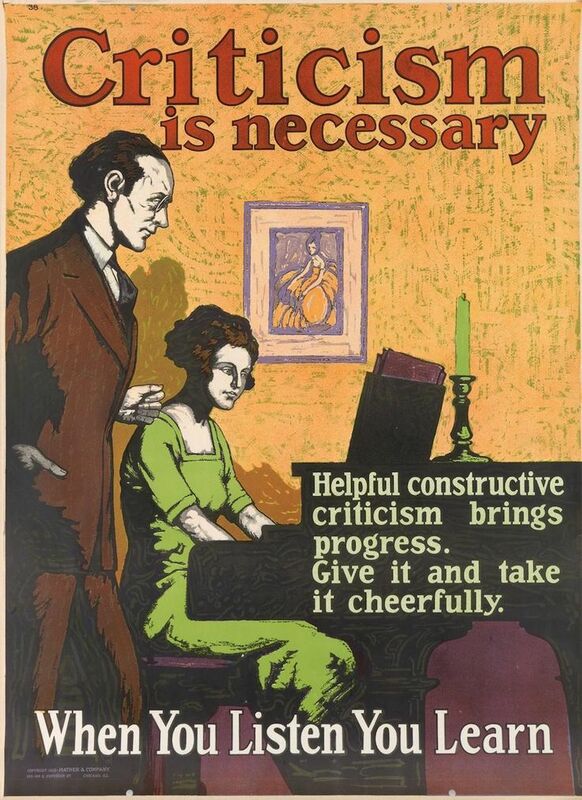 But it was also kind of a known concern. I'd been told going in to bring my own chair for the dugout. But that was the worst experience at the worst field, so no biggie. 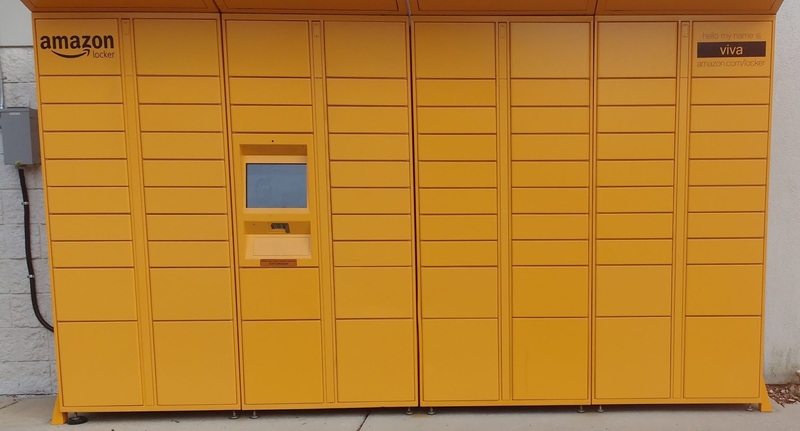 I saw my first Amazon Locker at a Speedway on Merril by the 295, and I was wondering what these electronic lockers are for. Instead of looking it up, let's just take some guesses at it, shall we? I was searching for this website by using terms that had to do with funny news stories in Jax, but then I realized that I'd never really claimed that my own articles would be all that humorous. I'm not saying my writing isn't hilarious, but most people who write stories don't try to convince others their writing is entertaining... it's usually a natural discovery. Furthermore, I don't even try to be all that comical all the time, but even then, our brand of news is better than reading a newspaper with all those facts and ink. I'm not sure who Artesians are, but they played a role in building the newest ship that will be stationed at Mayport. Perhaps they are people from Artesia, California. It's a town in southern Los Angeles county of about 17,000 people. However, there is no shipyard in Artesia. Artesia, New Mexico, also does not build ships, but the oil and gas industry is big there, and the USS Little Rock probably uses a lot of fuel. I don't think I'm currently licensed in Wisconsin as a teacher anymore. 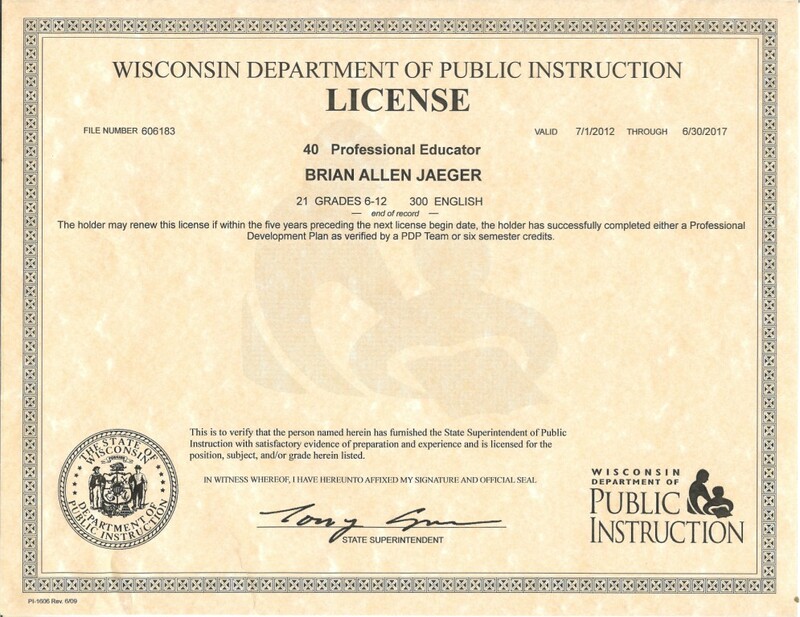 However, I'm not entirely sure, since Governor Scott Walker wanted to make my teaching license a lifetime one, partially as a result of the teacher shortage in my home state (caused by the policies of Scott Walker, but the that's a long story). Either way, I have a degree, a teacher certification, and nearly double the college credits of most people with a Bachelor's degree. But I don't think I'll be signing up to substitute teach in Jacksonville any time soon. Suing School Over Not Hearing About An Injury? A local news story goes something like this: girl is injured in gym class; girl gets ice for her wrist; girl shows up at home hours later; wrist is broken; mom gets upset. Someone reading New Jax Witty, and maybe even perusing some of my other content online, might ask whether this is all for real. Am I just some crotchety, uppity, cynical jerk who thinks everyone else is wrong all the time? Am I some recluse who hates the world? Do I think I'm better than everyone else? Do I dislike Jacksonville? The short answer is NO. I just have ideas, sometimes good ones, and I can't stop writing. Ah, Rome. I was there back in 1999, and it was a treasured three days. The architecture, the art, the history, and the awful smell of air pollution. And what city in the United States reminds me the most of Rome? It's The Villages, Florida. I've seen plenty of cars with fog lights burned out, and a decent number with headlights out. Maybe fewer with brake lights out, but you get the picture. There's always a percentage of people with some kind of light out. I'm here to remind you about one little light that probably doesn't have a warning when it's out but will get you pulled over just as quickly by police officers looking to pull you over: the license plate light. I've written about how we don't need another gas station on Kernan and McCormick. I've even suggested a few options that would be local destinations, closed at a decent time. The best of these options is a Culver's. I read a lot of news online. I'm not unique, either. People are always reading their news feeds for weather, traffic, sports, and other interests. I'd like to know the local news, too, especially since I'm trying to write about my experiences here. The problem is that Jacksonville.com wants me to answer a survey of six or fewer questions. Therefore, I won't read the article. I can't say definitively that there are no alleys in Jacksonville, but I spent nearly 15 minutes on Google Maps looking for any sign of these driveway/roads that were a staple in Milwaukee, and I could not find any sign of them. Not in the "urban core," not in San Marco, and not in any other part of town that reminded me of the higher population density areas of my hometown. This quick search led me to wonder whether or not alleys exist at all in the area, but it also got me to wondering about the purpose and existence of alleys or alleyways.